From the moment you place your order right through to the delivery of our products you can count on exceptional service and quality. Our consistently delicious products have made us a favorite with many Bay Area Caterers. In addition to our standard line of products, we have many items available in smaller, catering appropriate portions and sizes. 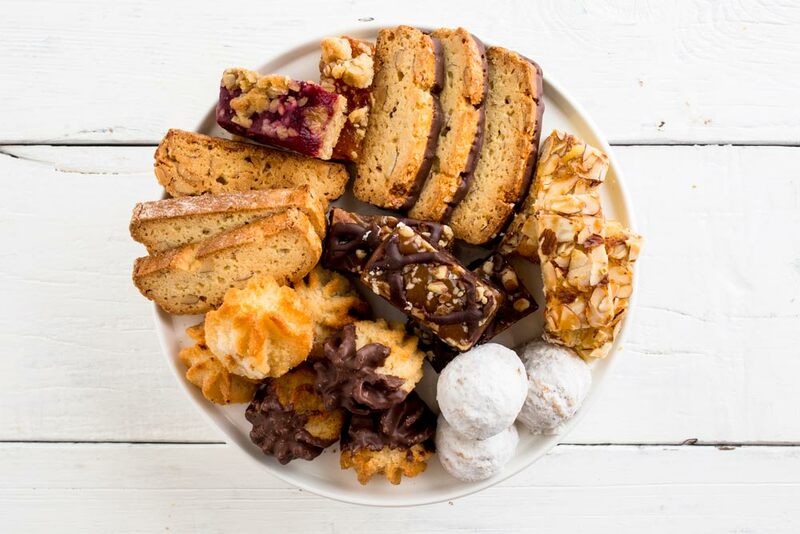 Let us make your job easier and your kitchen more cost efficient by providing the cakes, bars and cookies for your next event. We promise it will delight your clients and simply your life. We offer an extensive line of holiday items from November - December.